Person 1: Even the greatest minds fall victim to asset bubbles. 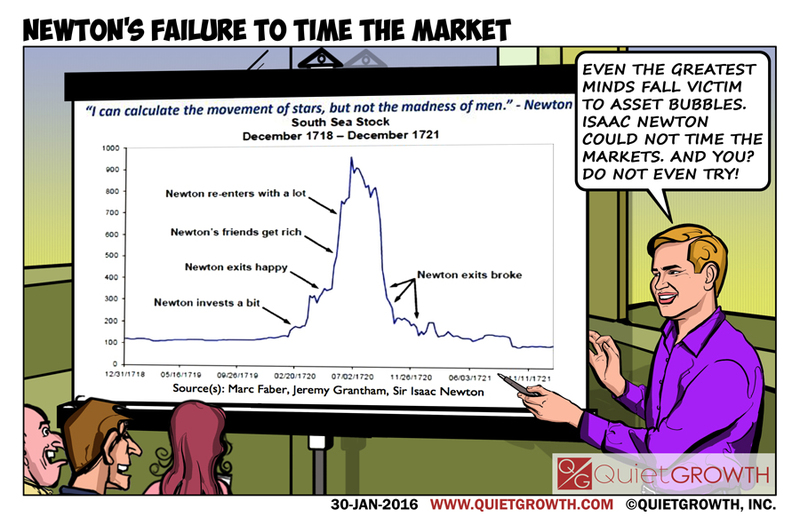 Isaac Newton could not time the markets. And you? Do not even try?